We regret to inform you that the cooperation agreement for the Kiel Conference between the Institut für Sicherheitspolitik an der Universität Kiel (ISPK) and the NATO Centre of Excellence for Operations in Confined and Shallow Waters (COE CSW) has been terminated. 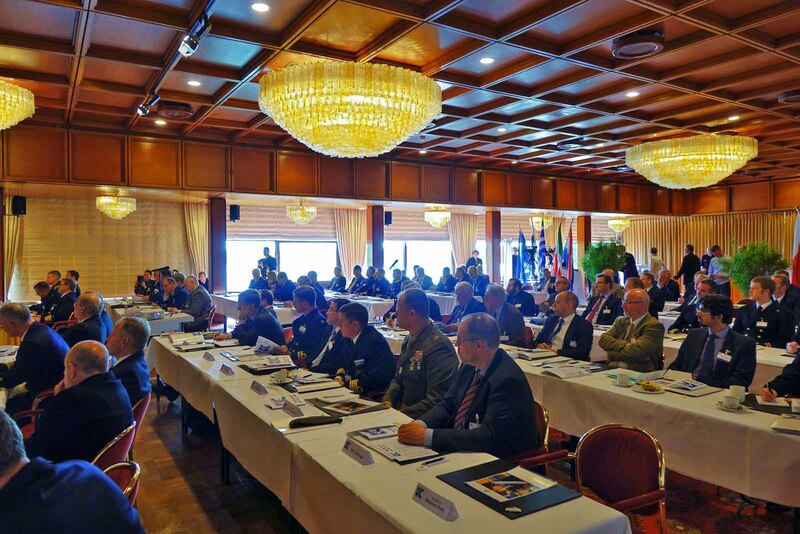 The Institute for Security Policy at University of Kiel and the Centre of Excellence for Operations in Confined and Shallow Waters host a symposium that addresses current and future maritime security challenges. The Kiel Conference discusses their potential geostrategic, political, legal, military, economic or technological impacts with representatives from military, academia, politics and industry. The format is designed to concentrate on a different geographic focus area each year. The Kiel Conference takes place during Kiel Week. The participation is by invitation only. Please view our Conference Trailer. The Institute for Security Policy at University of Kiel provides thorough research, in-depth analysis and timely commentary on wars, conflicts and strategic issues. Provides Joint and Combined Subject Matter Expertise in the range of operations in confined and shallow waters (CSW) for NATO and the nations participating in the COE CSW in order to advance future developments and in particular to support NATO Transformation. Copyright © Centre of Excellence for Operations in Confined and Shallow Waters 2015. All Rights Reserved.